Our Design Week Poster Show to benefit Trans Lifeline is next weekend! 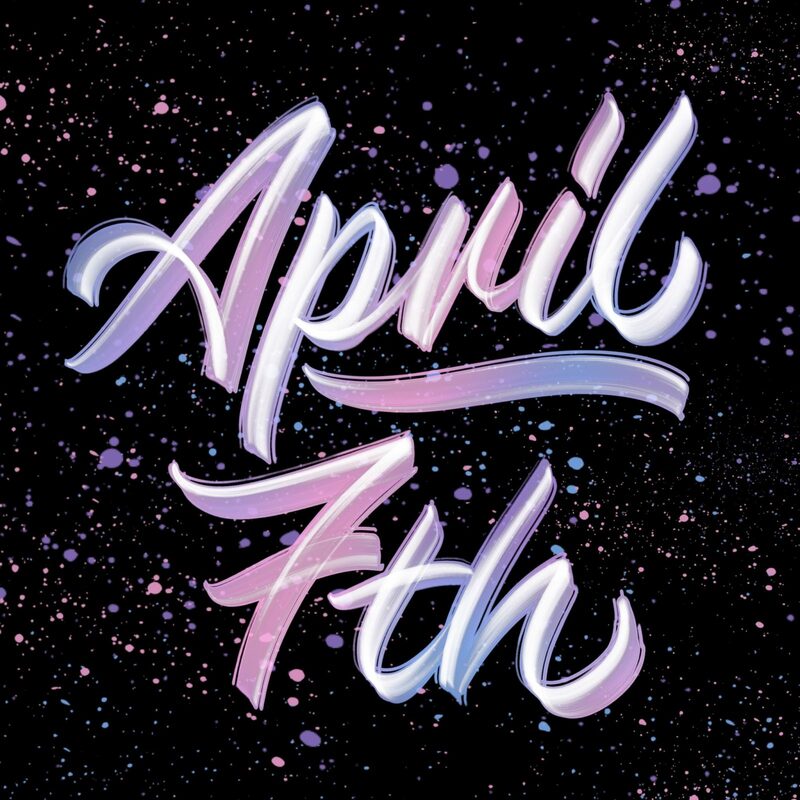 Remember to join us April 7 for our very first Agencies of Change event! 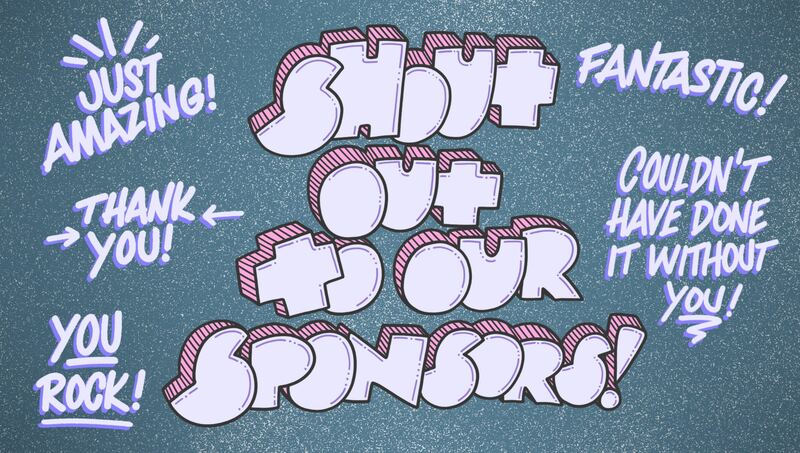 As the poster show approaches, we want to give a special shout-out to our sponsors. We wouldn’t be able to pull this off without you! 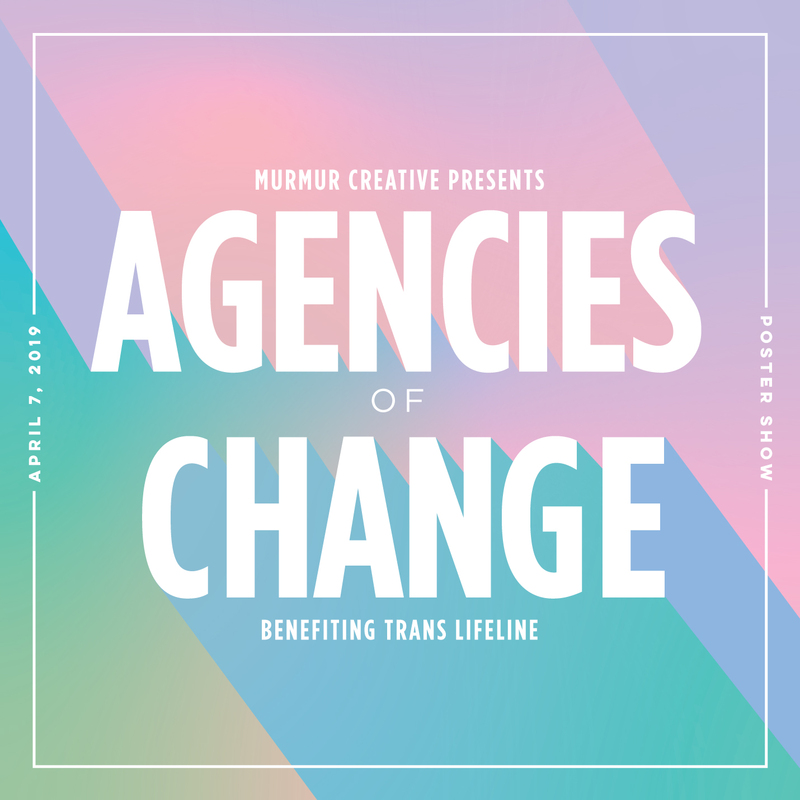 What: A poster show fundraiser for Trans Lifeline, with custom posters for sale, snacks, drinks, mingling, networking, and a fun poster activity! StevensIS explores connections between new technologies and the “old school” printing world to be a one-stop resource for clients. They’ve been a beloved Portland printer for over forty years. Special thanks to StevensIS for sponsoring select poster printing for this show. Specializing in premium quality screen printing, Seizure Palace is dedicated to individualized service and one-of-a-kind projects. Special thanks to Seizure Palace for sponsoring select poster printing for this show. Outlet is a community print space and the studio space of Kate Bingaman-Burt. Offering risograph printing, workshops, and pop-up events, the space is also home to Kate’s extensive zine library. Browse the shop during open hours and check out their current workshop offerings, special events, and pop-ups! Special thanks to Outlet for sponsoring select poster printing for this show. ShadowMachine is an award-winning animation studio that is proud to celebrate their 3rd year in Portland. With a wide spectrum of projects in development and production- ranging from live-action, 2D animation, stop-motion, comedy, adventure and drama – ShadowMachine is defined by its passion for storytelling. Thanks to ShadowMachine for their generous sponsorship. Carrying a wide variety of art supplies, this family-owned business began in 1911 and has been serving artists ever since. Thanks to the official sponsor of the “Community Corner,” where everyone can share messages of resistance, resilience, love, and support. We’re lucky to have offices at Revolution Hall so we know when all the cool shows are playing, get to hang out at Marthas and the Roof Deck Bar, and enjoy the amazing space that is the old Washington High School building. Come by for the Banff Mountain Film Festival World Tour in April, Ani Difranco in May, and so much more! New Avenues for Youth is a nonprofit dedicated to preventing youth homelessness and providing resources and skills to youth who are experiencing or at risk of homelessness. You might recognize them from their Ben & Jerry’s PartnerShops, New Avenues INK screen printing, dfrntpigeon apparel, or one of their many other amazing community programs. You’ll see New Avenues volunteers helping out all around this event. Be sure to visit their booth featuring dfrntpigeon! Elephants Delicatessen has been a beloved part of the Portland community for decades, serving gourmet local food made from scratch since 1979. Check out their vibrant cafes, curated shops, and delicious catering! Thanks for Elephants Delicatessen for providing snacks for this event. Zupan’s Markets has been operating in Portland for over 65 years. It’s a family-owned specialty market focusing on the best fresh, quality ingredients. Visit their local stores for tasty treats and scrumptious staples! Thanks to Zupan’s for providing snacks for this event. Laughing Planet is a Portland-based cafe known for serving healthy, fast, sustainable food. Vegan, vegetarian, paleo, gluten-free – whatever you’re looking for, Laughing Planet has a meal that’s good for both you and our planet. Check out their burritos, bowls, smoothies, fresh cookies, and much more! Thanks to Laughing Planet for providing snacks for this event.